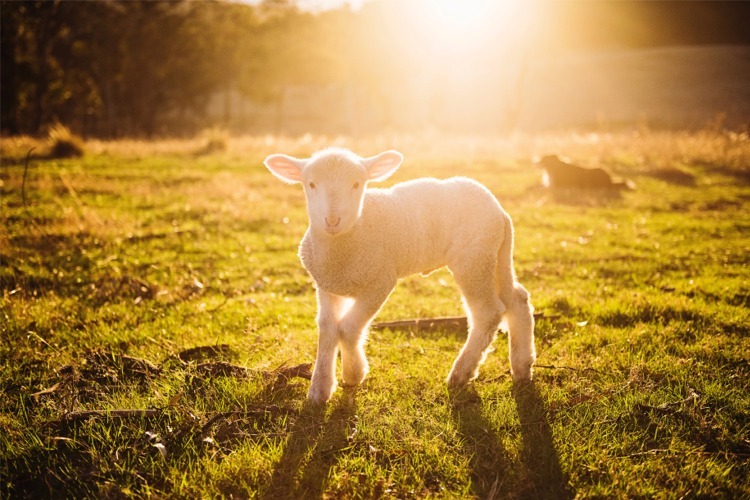 Rural New Zealanders like yourself live in the heart of nature, surrounded by natural beauty… and animals and native birds. For those living in bustling cities the chance to get away to the country seems idyllic. And yet, it is easy to forget how living in rural New Zealand can often be extremely challenging with uncertainty…. 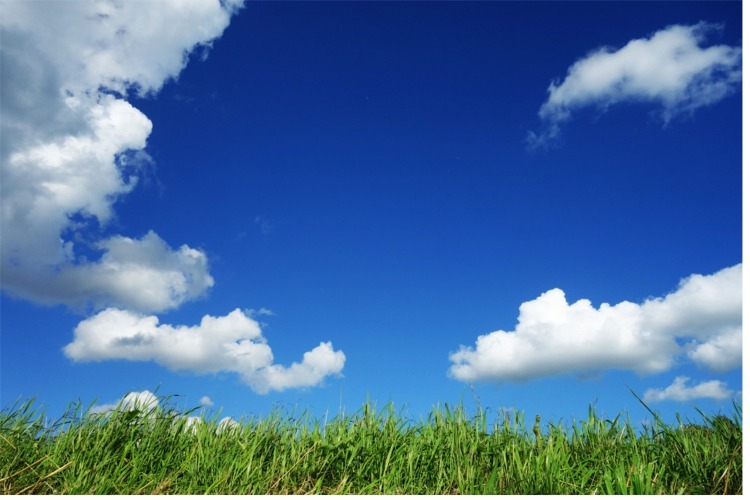 unpredictable weather and climate change, slumping international markets, financial difficulties. 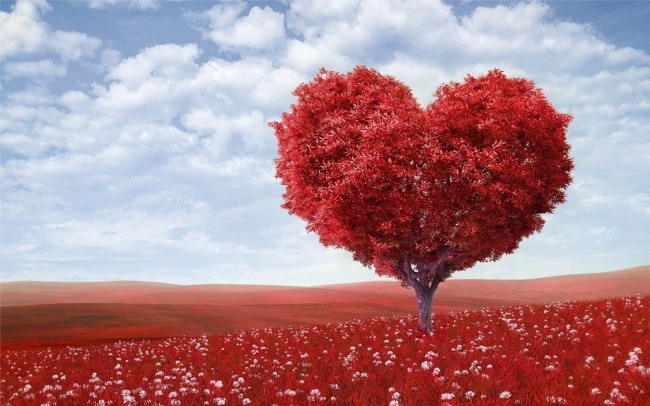 For some, where you have certainty, sometimes not the kind you want…like the unspoken thought of everyday waking up knowing you will feel lonely today. So, if you are one of the many folk who does feel lonely in your remote area, or you know of someone who feels loneliness from this, then read on. In fact even if you suspect others might be lonely, and they stoically say they aren’t, it’s worth understanding rural loneliness better. ...in your farmhouse day-in day-out after the river damaged road access. ...some adult conversation, being the only adult at the school week after week. ... in your shop that didn’t get a customer today... just like several yesterdays. ... of your faithful dog who died..so having no-one to talk to out on the land for 12 hours straight again. ...that you are still lonely even though you talk to some of the millions of tourists travelling around New Zealand each year. … and in addition to these, you undoubtedly identify with many of the same loneliness problems that people in our country have regardless of where they live. 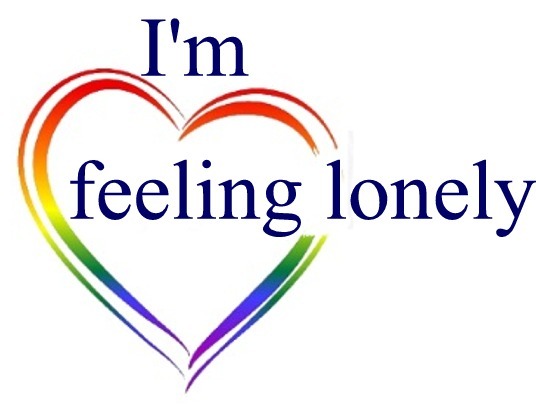 If you are living rurally and feeling lonely, it might help you to know are not the only one. 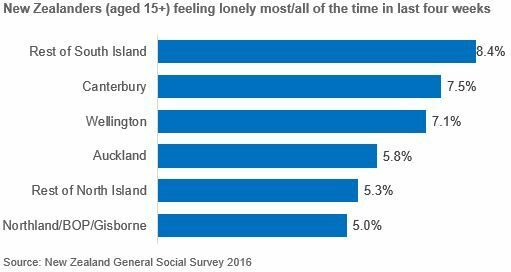 In the last NZ General Social Survey the prevalence of loneliness across New Zealand rural areas is between 5% – 8.4% of the population aged 15 and above (see figure). 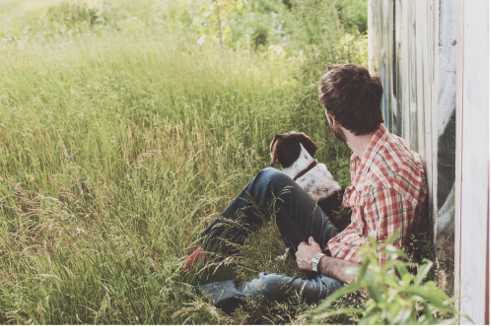 Loneliness is particularly prevalent in the South Island – our most isolated rural region. Even though the percentage of people feeling lonely in the rural North Island is lower than the South Island, the numbers of actual lonely people in both regions is high! RHĀNZ – Rural Health Alliance Aotearoa New Zealand – indicates the rural population of New Zealand is around 600,000 people. Could you have imagined that as many as 30,000 rural people might also be lonely along with you today? Feeling socially isolated occurs when people are not connected into their communities in a meaningful way. Society, other people and we ourselves unwittingly contribute to loneliness. schools and tertiary institutions aren’t nearby, so the children need to board elsewhere. a down-turn in the economy causes local pubs and shops closure isolating the few villagers left. the locals find it hard to accept a stranger who doesn’t even know what crop farming is really all about. your parents are working flat out day and night trying to get all the chores on the farm done, and come home so tired at night, you don’t want to bother them with how you feel. your previous pace of life, and culture, was very different and you just don’t know how to fit in. you are having a battle over property with your neighbour who had been your close friend for decades. Finally getting a visitor and not giving them space to breathe. When you are invited over to someone else’s home, you overstay your welcome. Getting so used to being on your own you forget how to have a meaningful conversation. Because everybody in your small group knows everybody else’s business, you don’t bother to converse. Instead of going to the local pub which now has all the youngsters hanging out you just stay at home. You feel you are a burden to others so you start isolating yourself from your family.